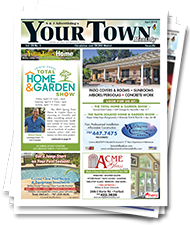 We deliver to your inbox! 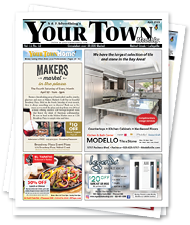 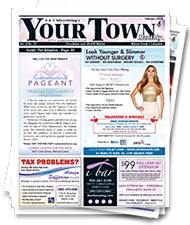 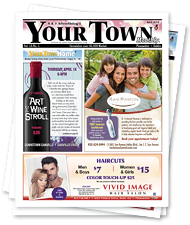 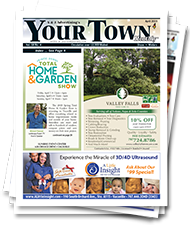 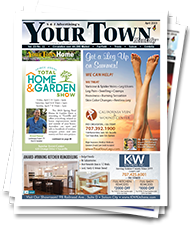 Your Town Monthly® Walnut Creek/Lafayette is the source for all community happenings near the 24/680 merge. 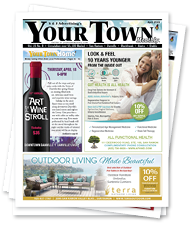 Featuring events such as live performances at the Lesher Center for the Arts, the annual Lafayette Art, Wine & Music Festival and more. 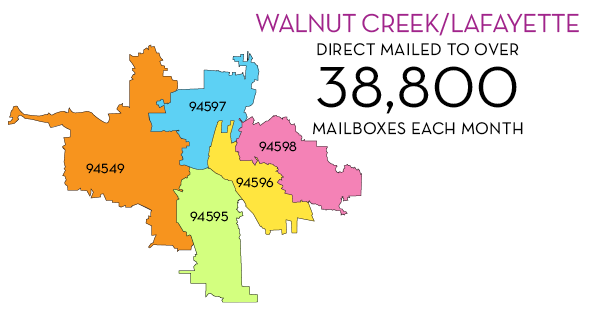 We deliver to over 38,800 residential addresses in 94549, 94597, 94598, 94596 and 94595 every month.